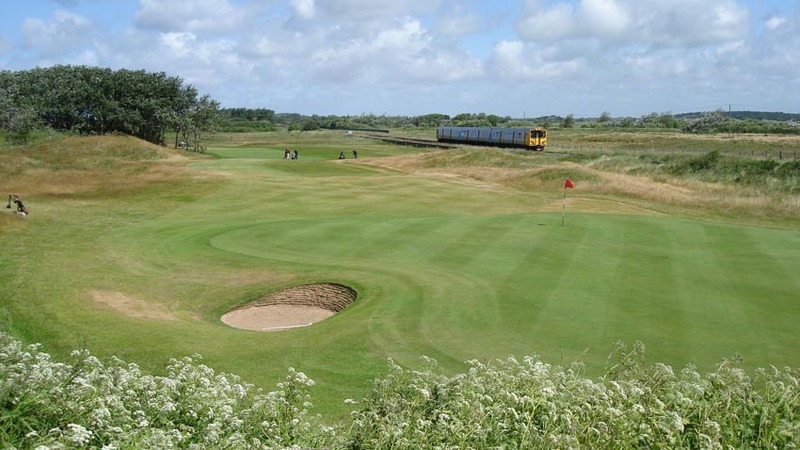 A few stops down the railway line from Southport in Northwest England is a place called Blundellsands and any place with a name like that has to have a good golf course near-by! 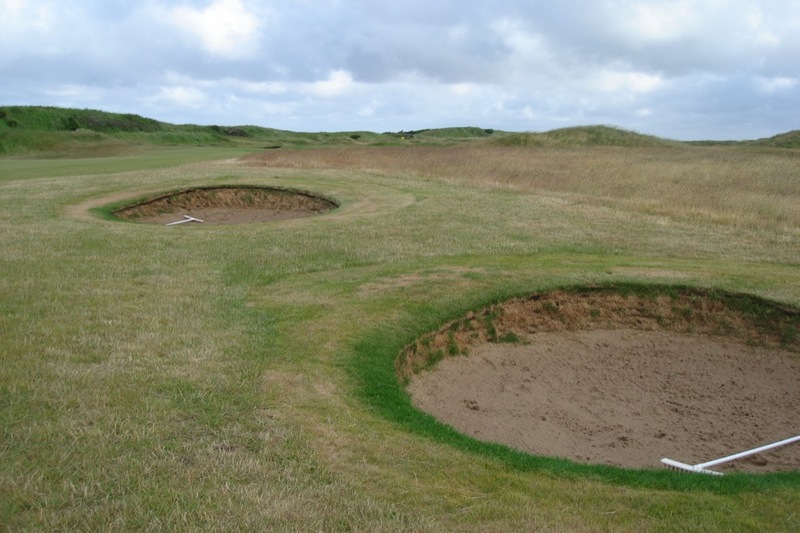 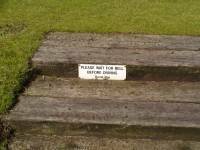 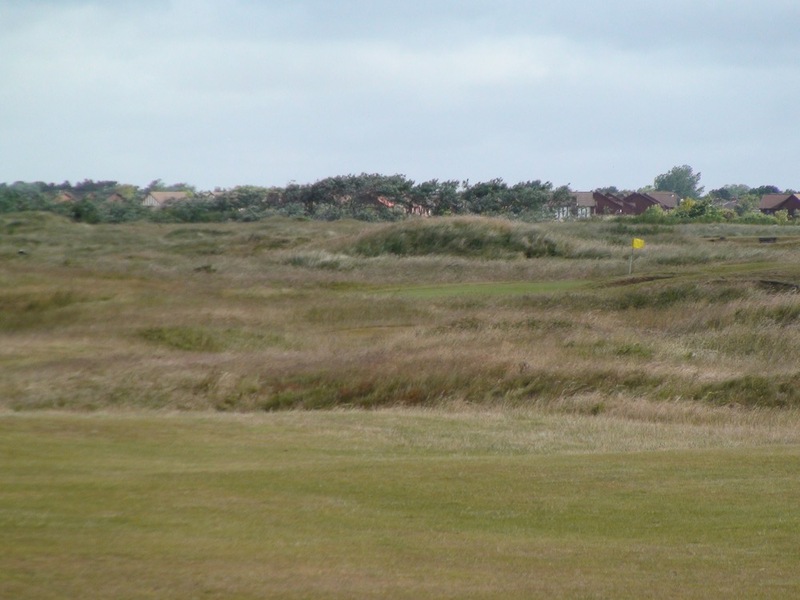 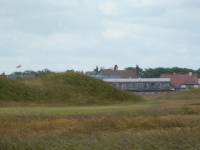 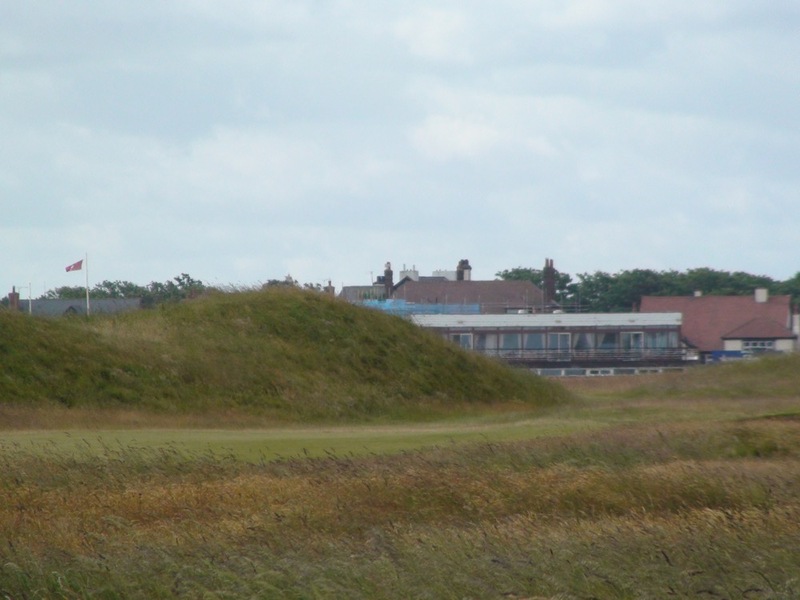 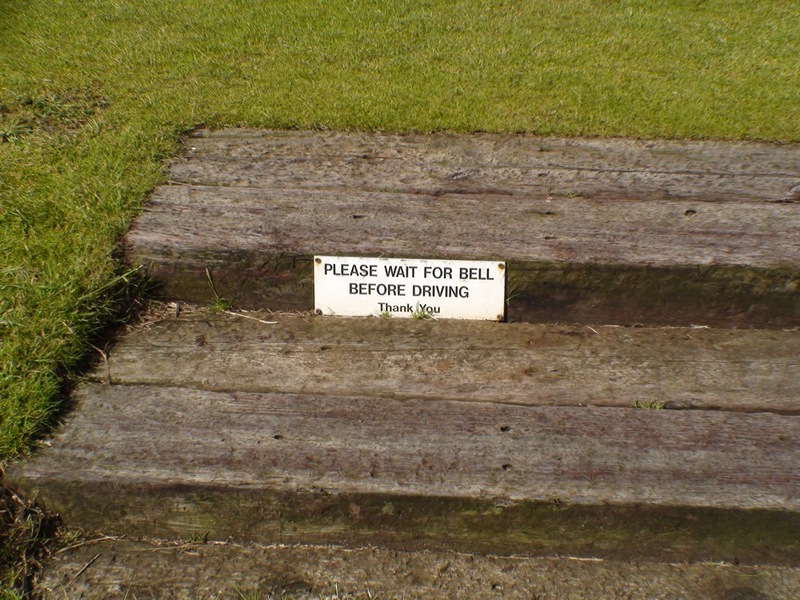 Sure enough, Blundellsands is home to the West Lancashire Golf Club, or just “West Lancs” as it’s known to the locals, where two-time Open Champion Harold Hilton was the club’s first secretary. 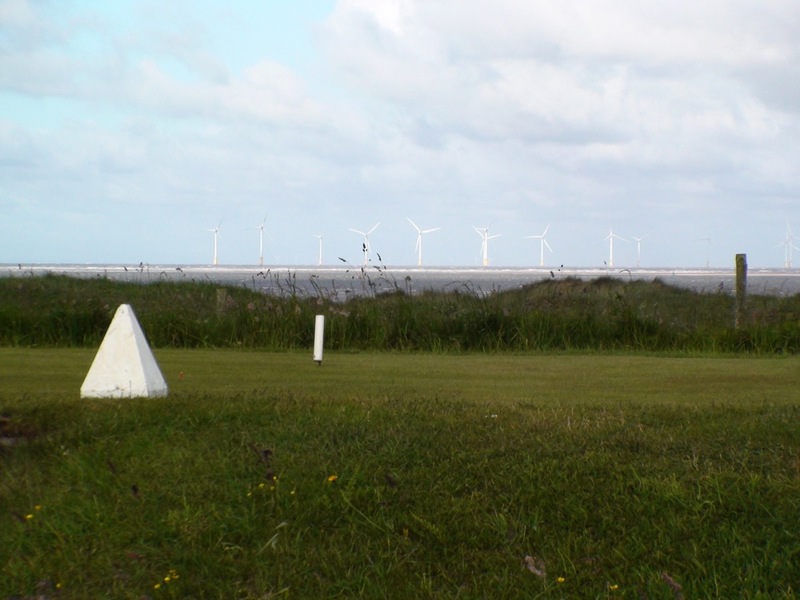 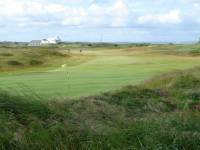 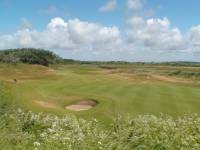 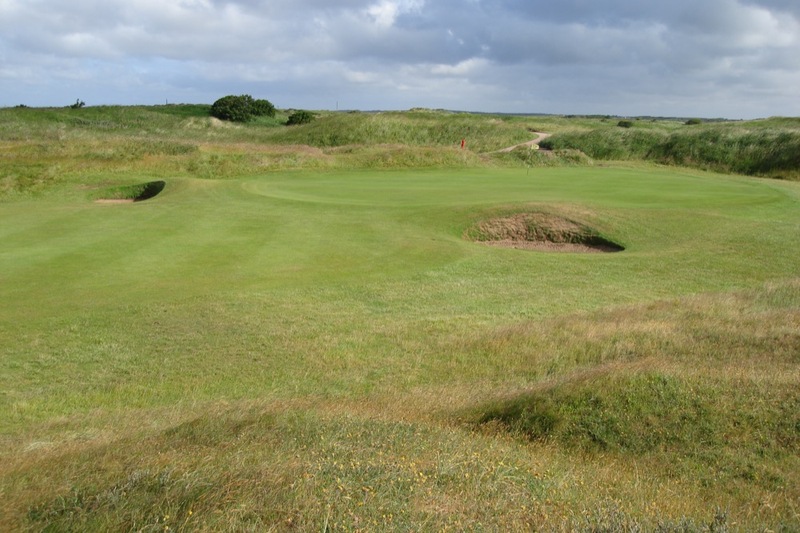 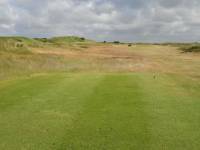 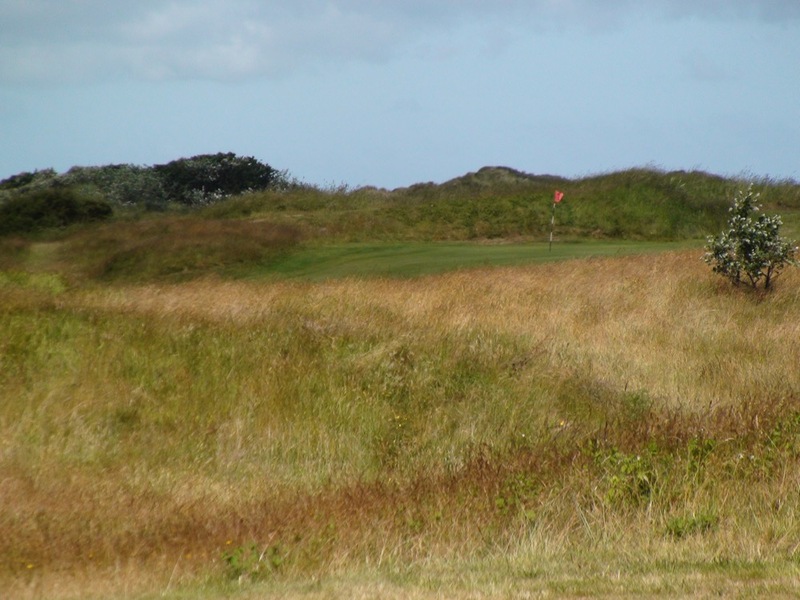 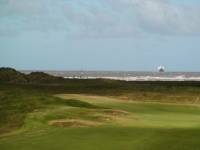 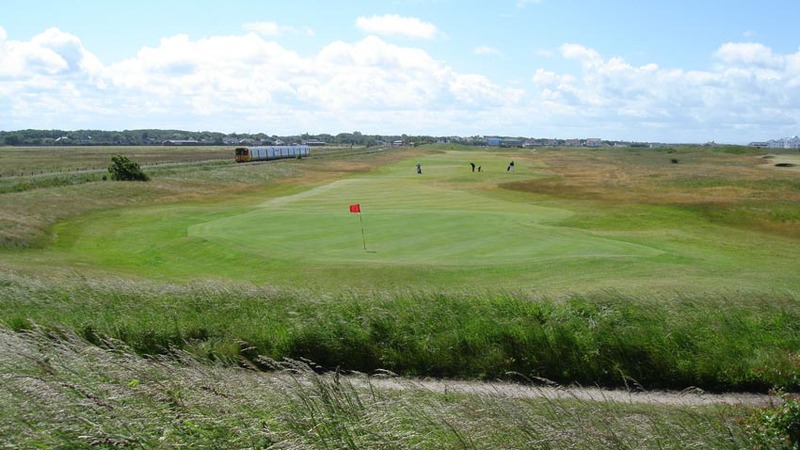 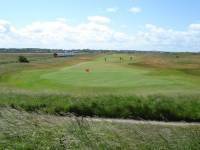 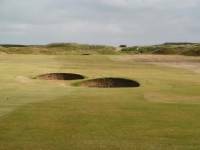 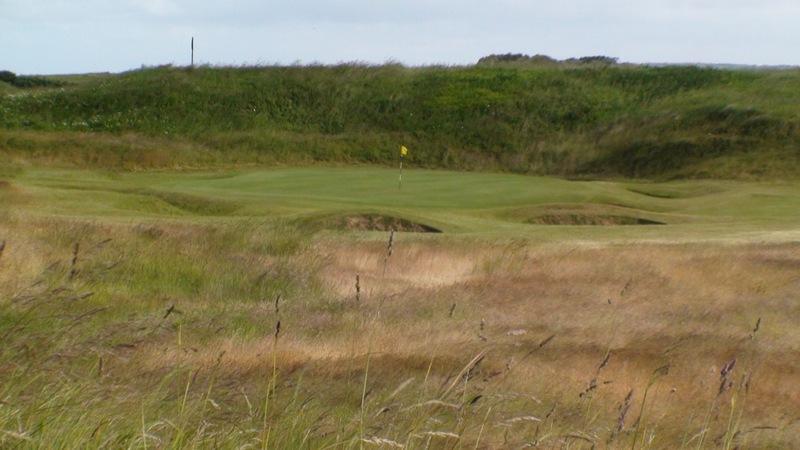 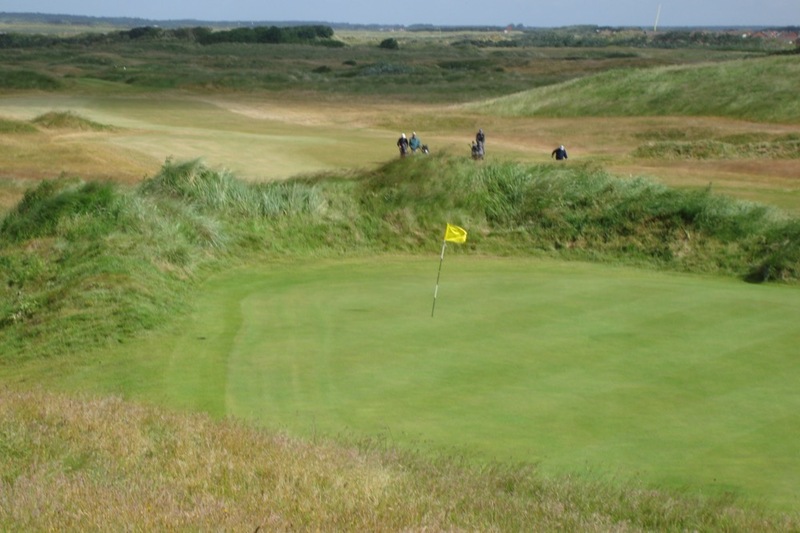 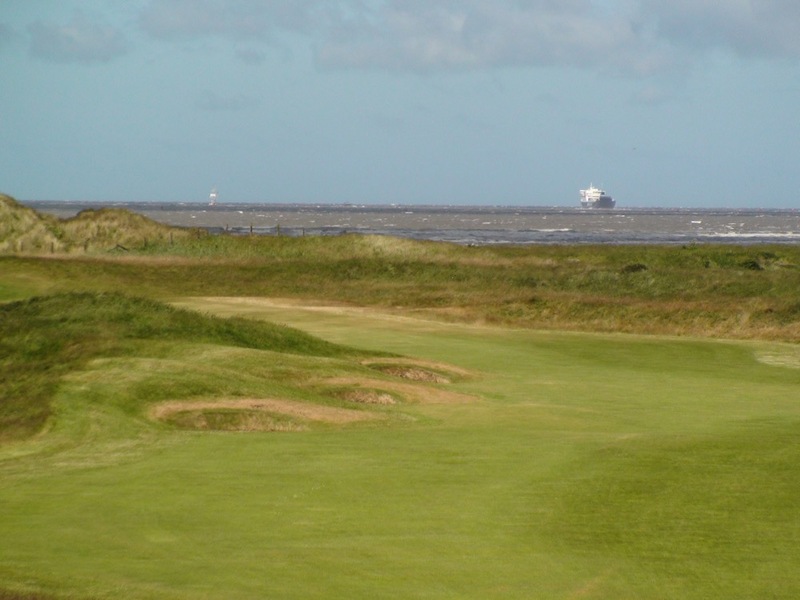 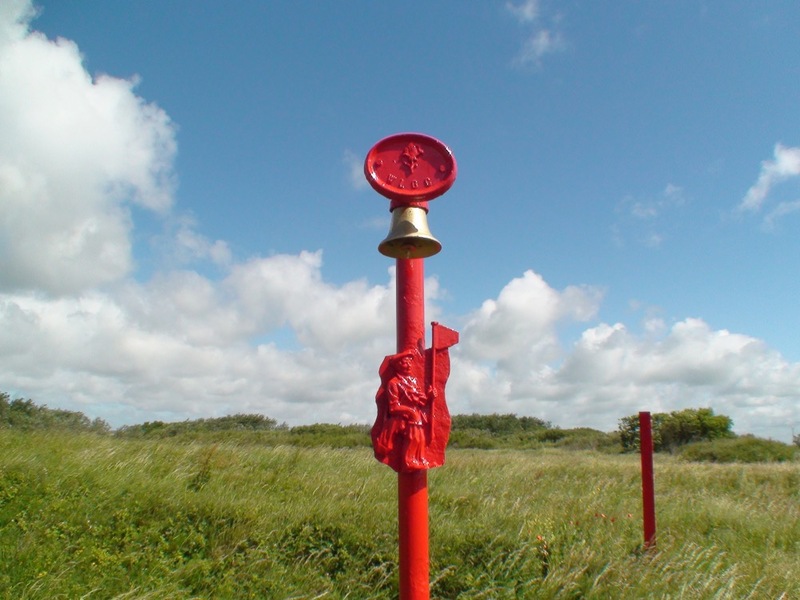 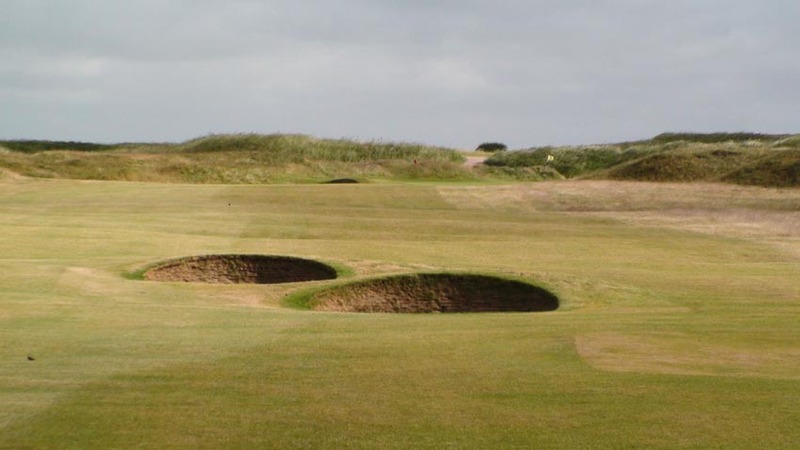 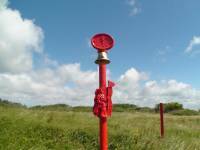 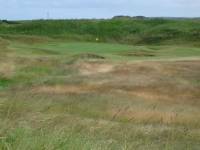 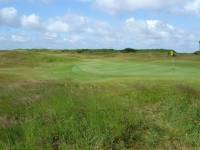 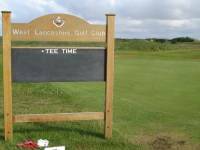 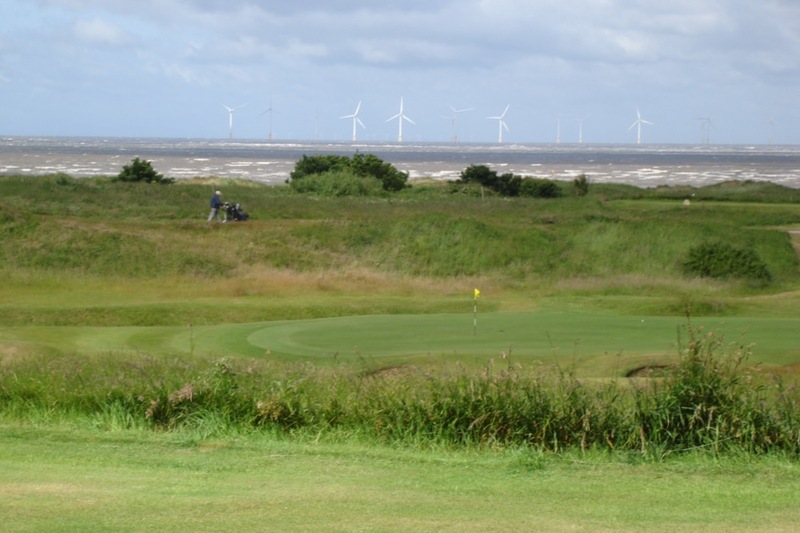 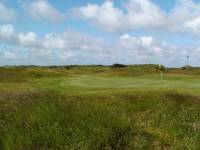 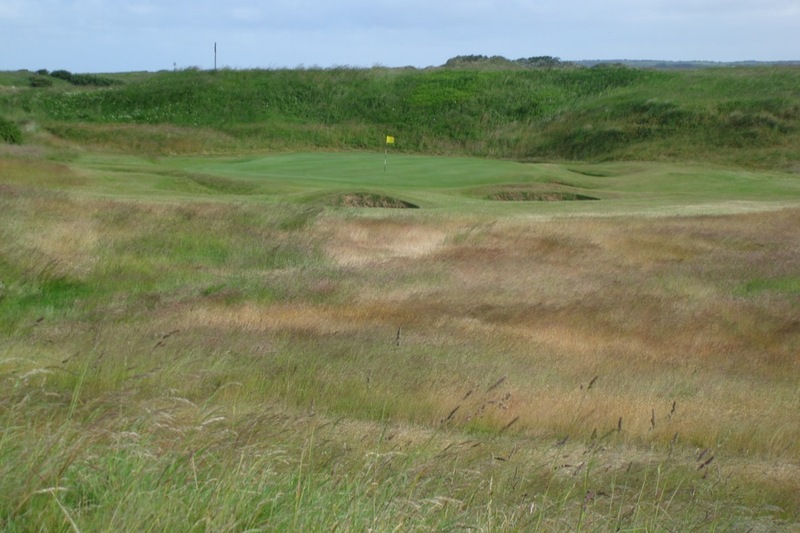 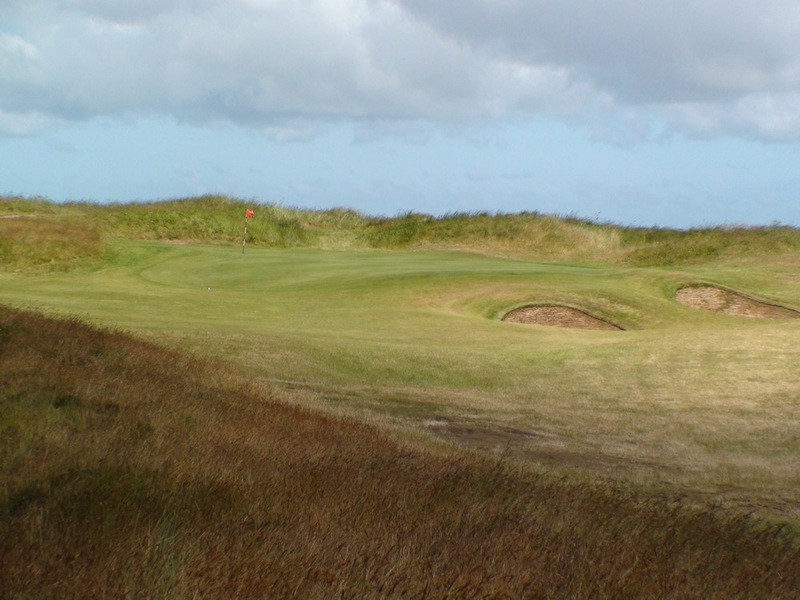 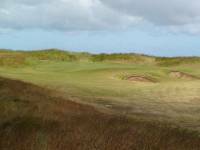 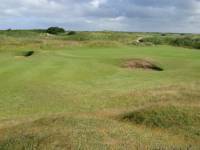 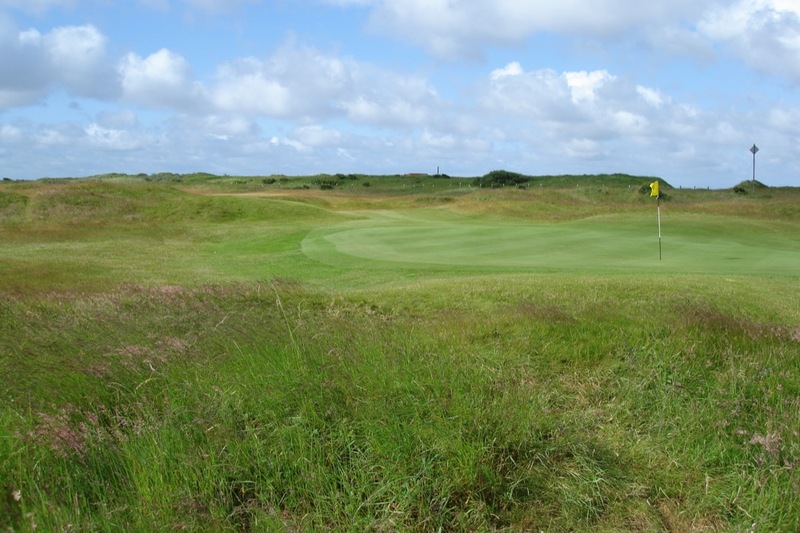 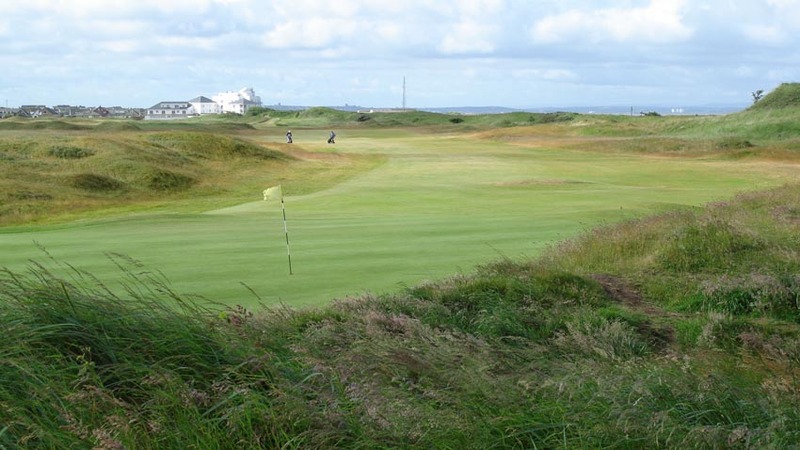 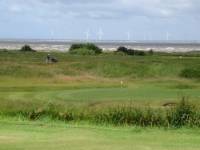 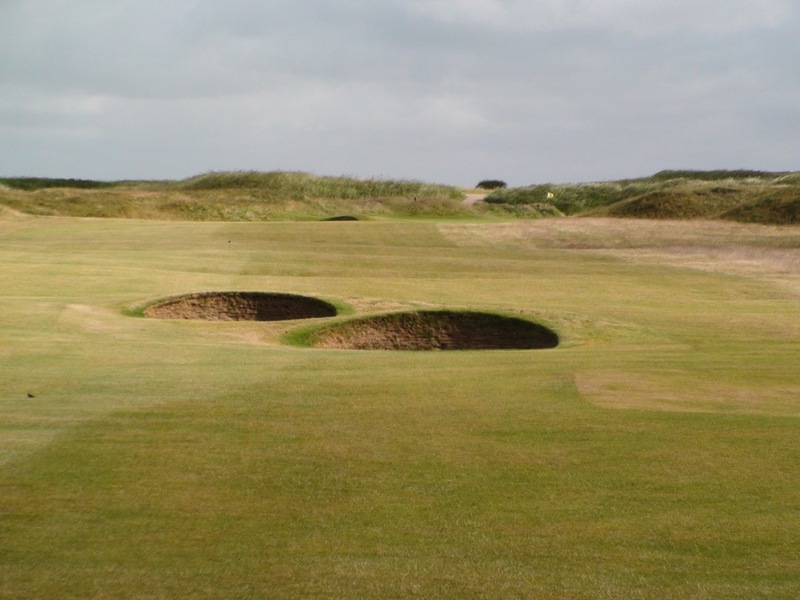 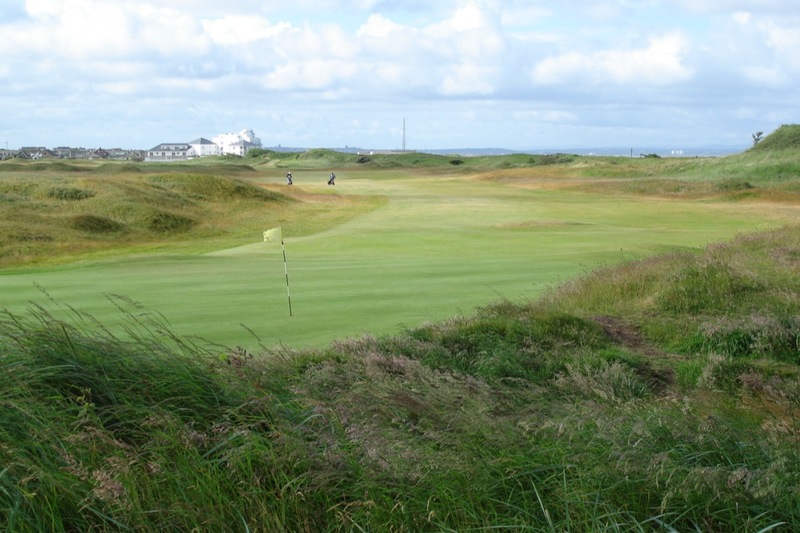 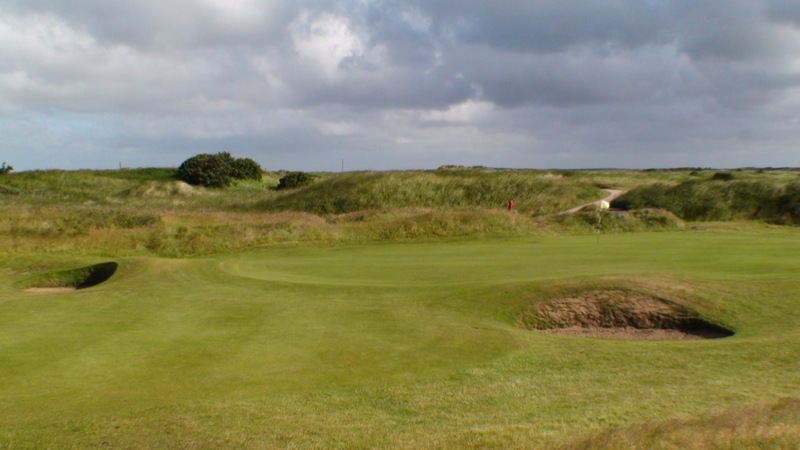 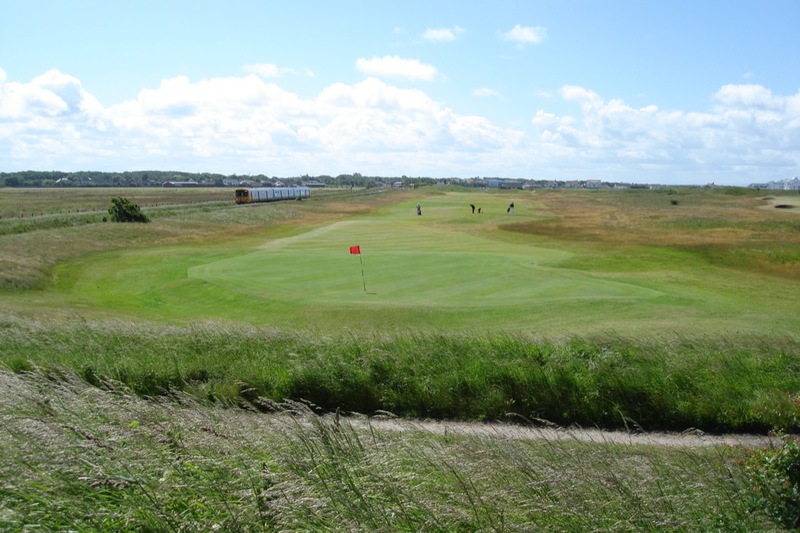 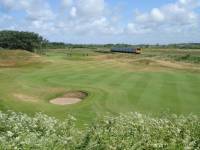 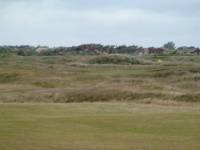 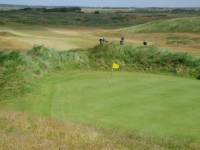 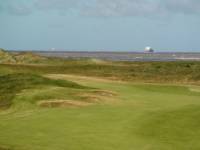 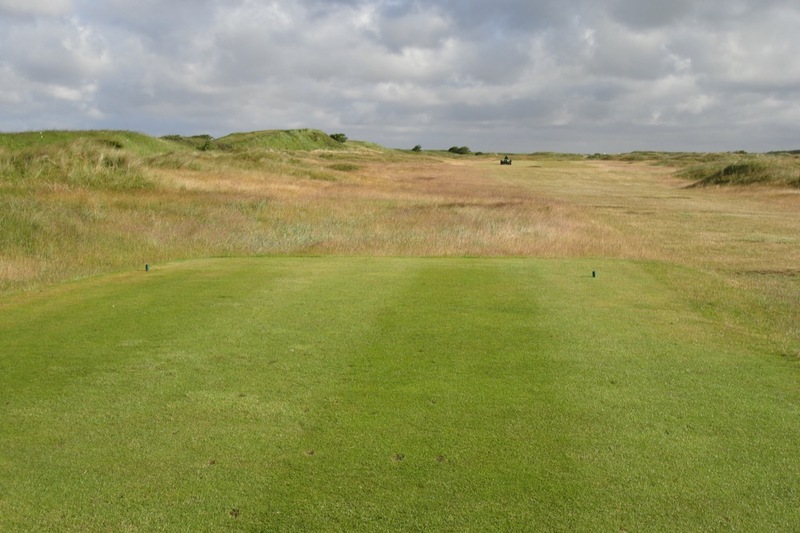 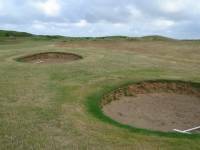 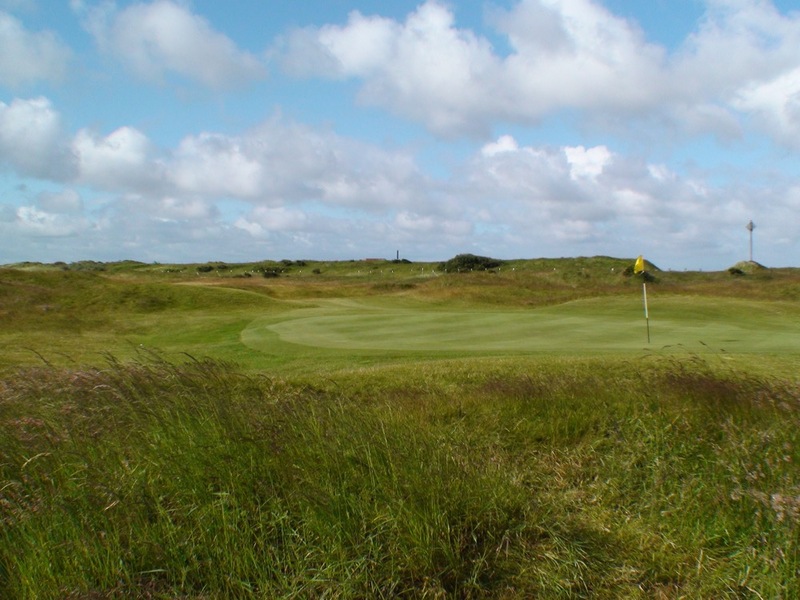 At West Lancashire Golf Club by Blundellsands golfers find a true test of links golf that is supremely natural and is especially exposed to the seaside winds. 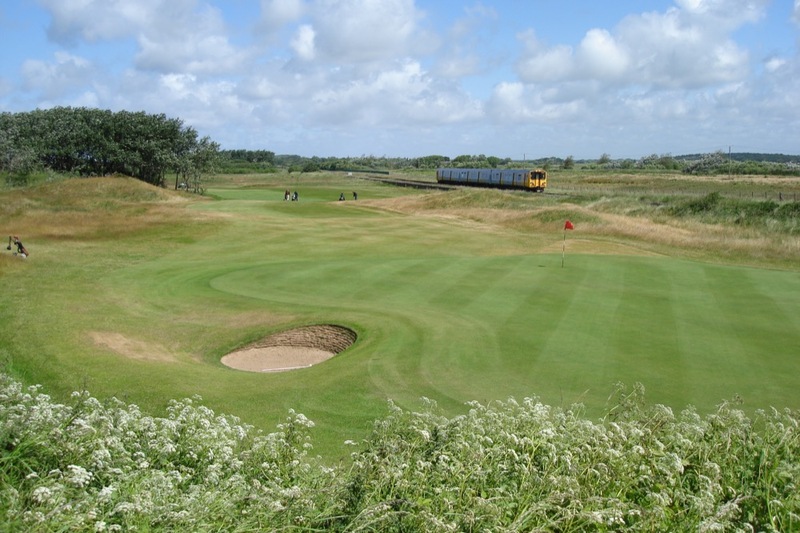 West Lancashire Golf Club is also one of the few golf courses in the world whose architect is still unknown, putting West Lancashire Golf Club in a category with the Old Course at St. Andrews and precious few others. 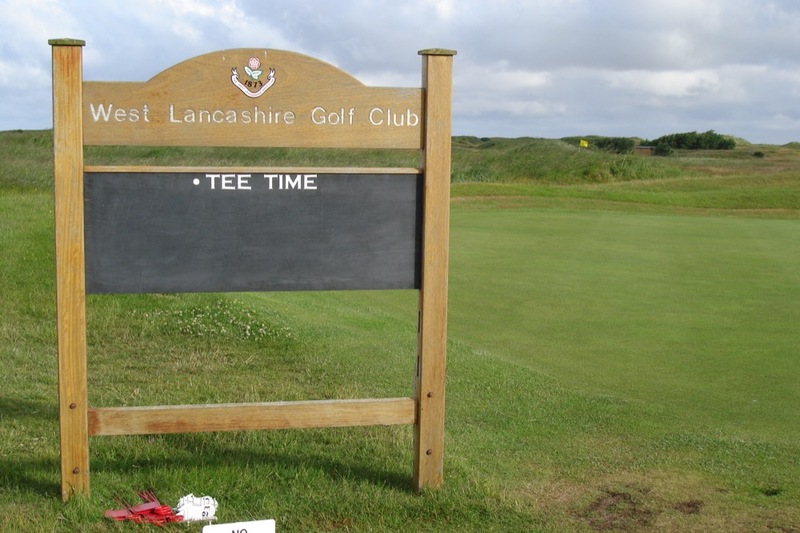 The highlight at West Lancashire Golf Club is the Bar…the par-4 13th hole which is named “Bar” and a trip to the bar is what you might need after playing this challenging dogleg to the left protected by a raised green! 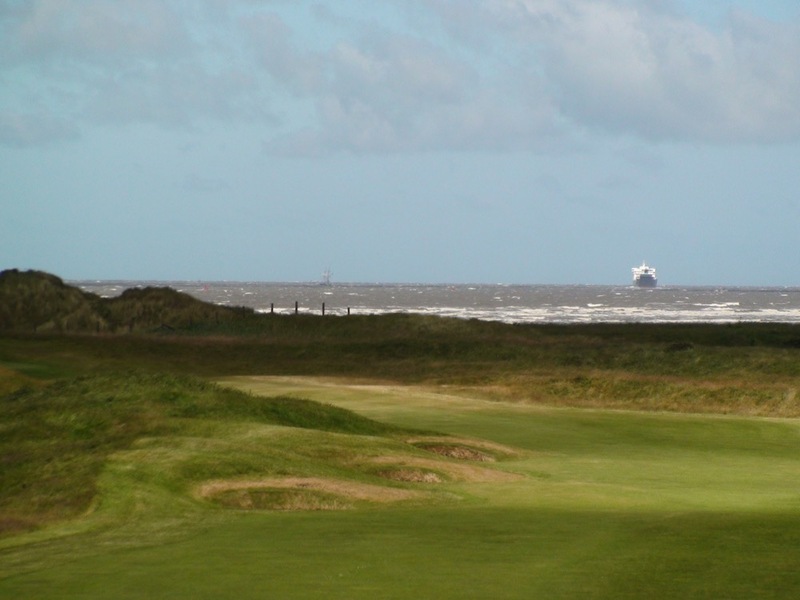 Take solace though in the memorable view from the tee, out to sea with the giant ferries and ocean shipping lines heading in and out of nearby Liverpool. 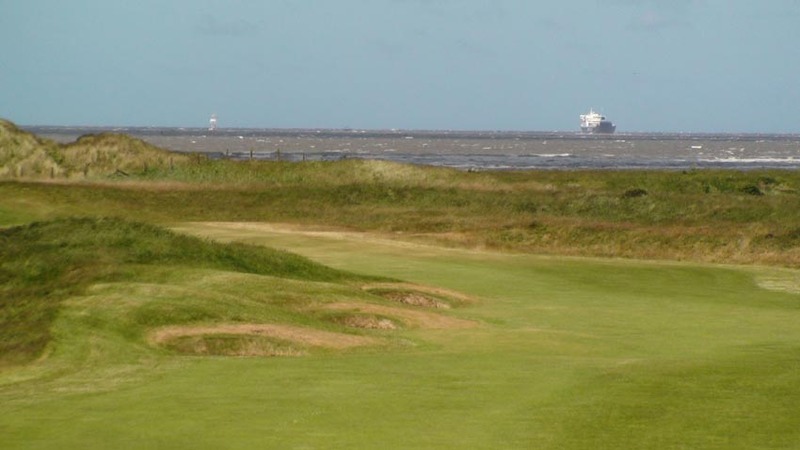 This should be one of the most famous views in English golf, and you should head down the line to Blundellsands for a round at West Lancashire Golf Club!